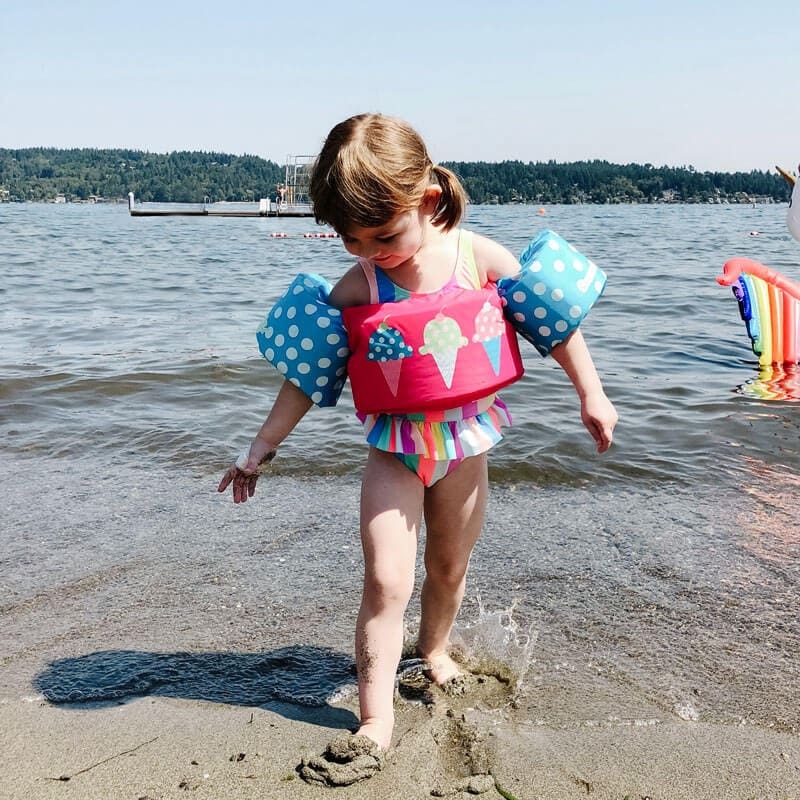 12 Items We Love from Hope & Henry! Hope & Henry is a children’s clothing brand with a very Janie and Jack feel at a much more affordable price point. Not only that but the clothing is organic and high-quality too! The Target Car Seat Trade-In Event is Back! 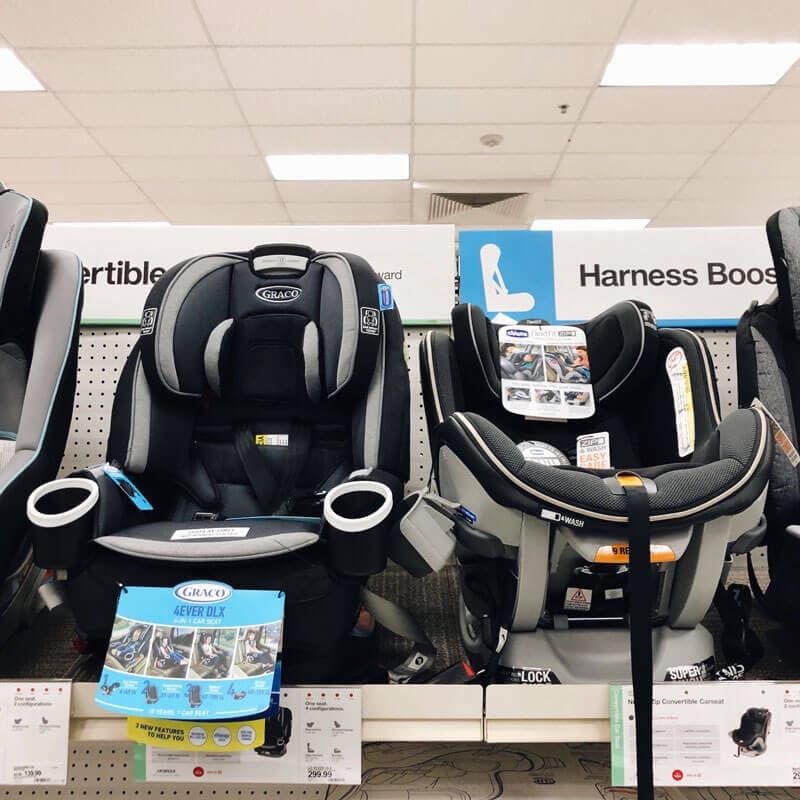 Bring in your child’s old car seat to Target between April 22nd and May 4th, 2019, and trade it in for a 20% coupon to use towards a new one! We have compiled the top registry essentials for twins, all of which have been recommended from mothers of twins, so are straight out of the trenches. There are a lot of wonderful Montessori toys for babies to choose from, so here are our ten picks to get you started.